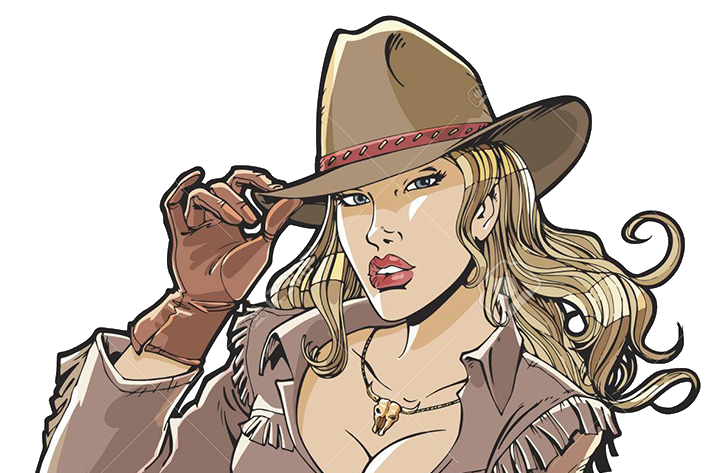 CLN is an online western enthusiast social hub leader. A vibrant community that pursues the western lifestyle and lives the cowboy ideal. KMG teamed up with CLN in 2011 and continues to be a collaborating partner contributing - writing, western fashion reports, covering Country Music, Rodeo Queens and the Wrangler National Finals Rodeo. Gretchen Kirchmann serves as the Midwest Correspondent Reporter on and off camera. Gotta B Country is radio coverage produced and hosted across the country by Britt Bailey. The segment intro "Checkin' with Gretchen" was created by this media outlet in conjunction with the 2017 Wrangler National Finals Rodeo. Montana Women is a monthly high-end coffee table piece in circulation since 1994. The magazine is designed to be a positive resource for women throughout the great state of Montana. 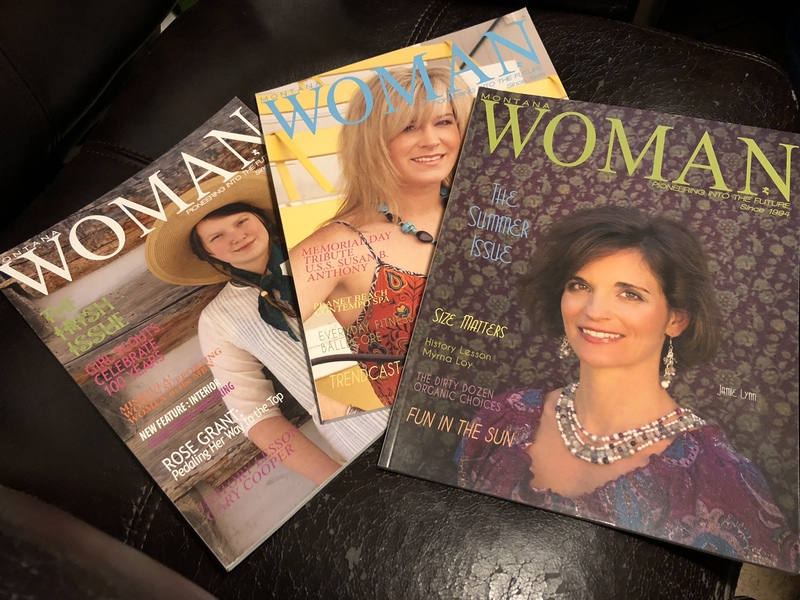 KMG photography and writing by Gretchen Kirchmann is featured on a variety of topics from covering special events to profiling women in business. 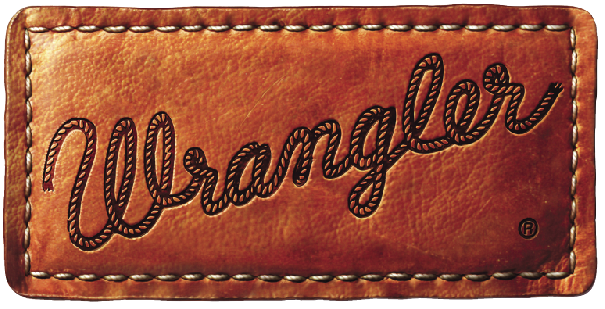 WranglerNetwork.com, a mobile and online destination for fans interested in content relevant to the western, rodeo and country music life style.